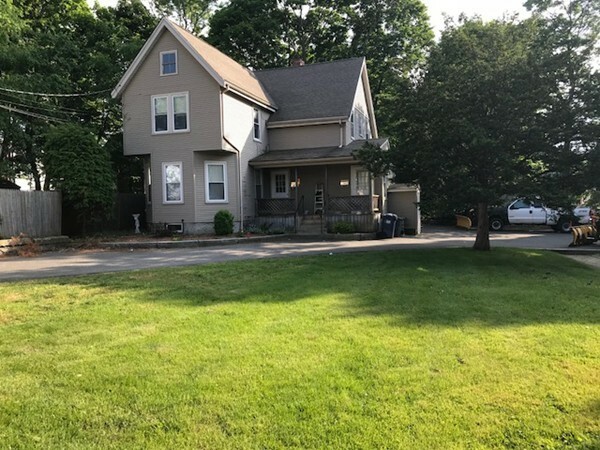 Open House this Sunday July 1, 2018! Outstanding location! Located on the Milton side of lower Fairmount. Offers wanted... Easy to show. Walking distance to town center and to the Hyde Park or Fairmount Commuter train, less than 5 minutes. Nice lot size, yard space and plenty of off street parking. 2 rental Units, 2 bedroom 1 bath each, approximately 950sqft. The systems and exterior are in excellent condition. Low maintenance vinyl siding and architectural shingle roof. 1st floor unit was gut rehabbed approximately 6 years ago. Add a fresh coat of paint and refinish the hardwood floors and this unit will shine. The 2nd floor unit has a 70's kitchen but could also clean up very easily. It is empty and ready to move in or rent! Master bedroom spaces is quite large in each unit. Average 2 bedroom rent in the area is currently $1850 plus! Great investment opportunity and perfect for a large family!